It features an extensive Safari Park which has over 15 fabulous attractions, including the new multi million pound Jungle Kingdom and Longleat House, one of the most stunning stately homes in Britain. The UK’s no. 1 Safari Park first opened its gates to the public in April 1966; the first of its kind outside Africa. It was the beginning of a revolution in zoological collections that has spread all over the globe. 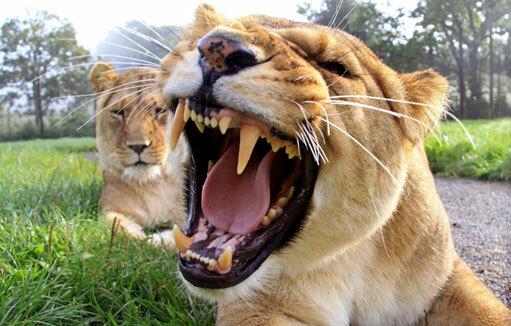 Over the years Longleat has grown to incorporate a whole range of fun-packed family attractions, including Jungle Kingdom; a newly opened multi-million pound attraction where visitors can get right up close to the animals. Other highlights include the Adventure Castle – an amazing kid’s adventure playground and castle, the Longleat Hedge Maze – one of the world’s longest labyrinths.